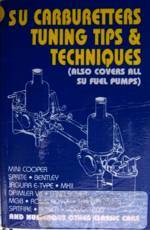 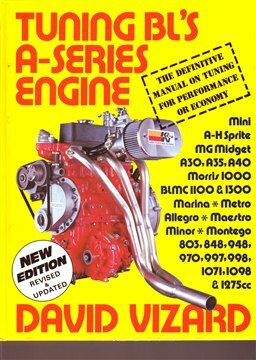 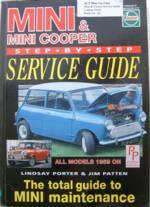 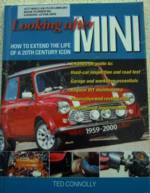 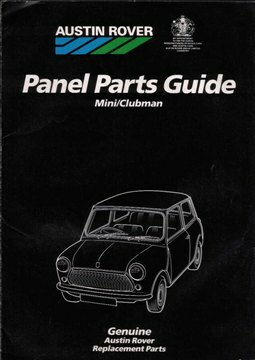 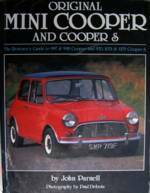 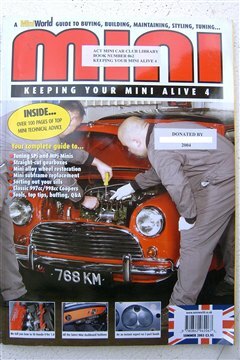 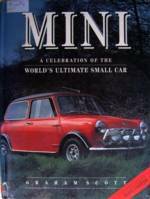 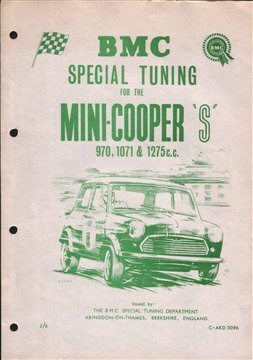 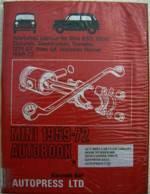 The ACT Mini Car Club Inc has a large selection of resources available to members on loan. 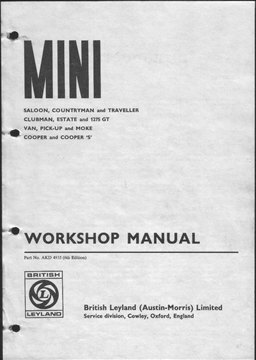 These include manuals, magazines and videos. 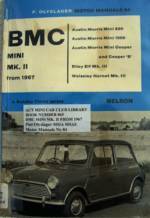 Below you will find a selection from the library currently held by the Club. 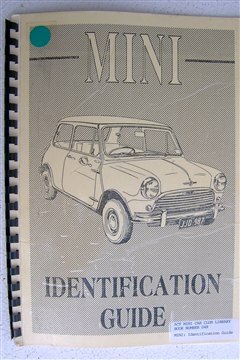 Please contact our Librarian (Casey) for more information and to arrange to borrow from the library.